Estimated release date 11/23/18! Learn more about the artist referred to as ‘one of Iowa’s living treasures’ in this new book by co-authors Marj Nejdl and Pat Martin. 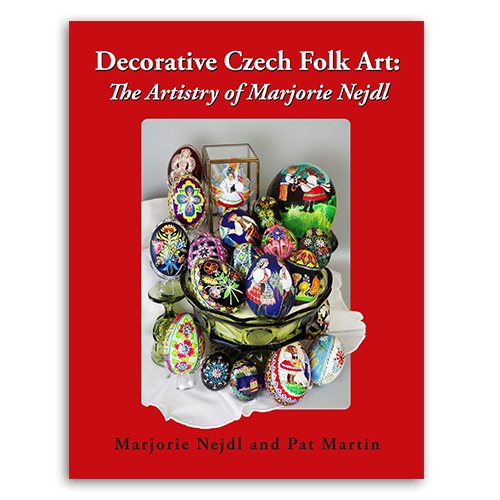 This unique collection of decorative Czech folk art serves as a guide as well as an inspiration.